Handcrafted In the Heart of Devon. Passionate for design and detail, perfect for any home. 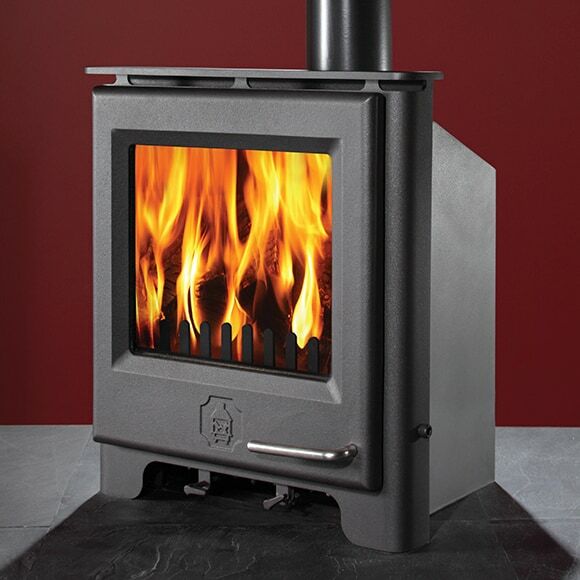 Efficient heat source to any room and a added bonus of it being a multi fuel stove. This Insert is perfect for someone who is replacing their open fire as it can sit right inside the chimney breast. Clean lines and a large firebox it is perfect for contemporary interiors.